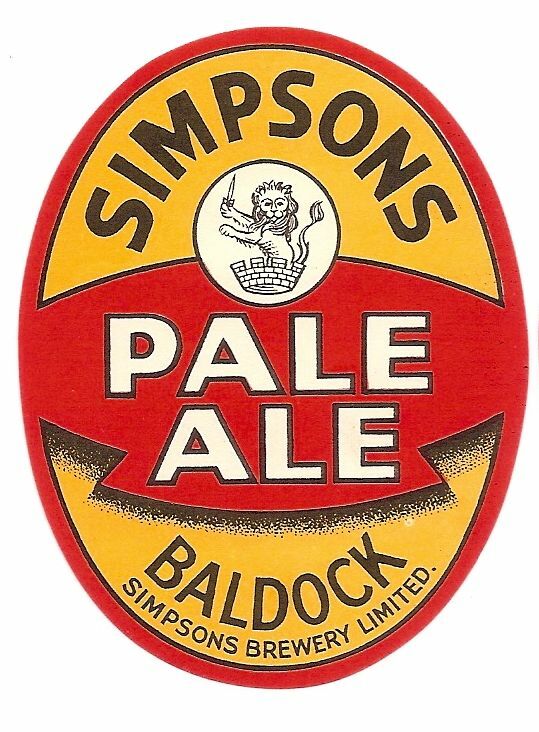 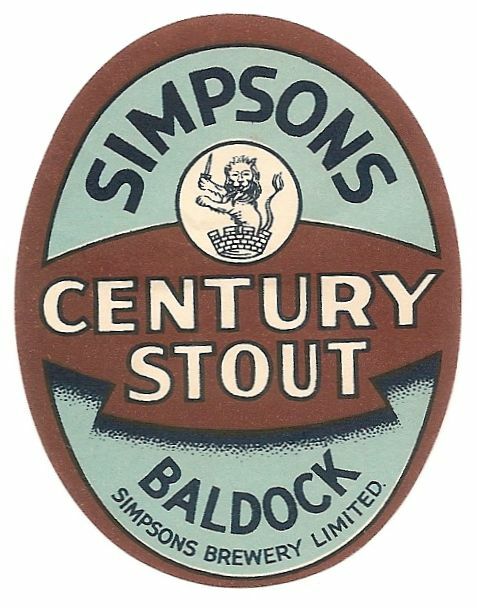 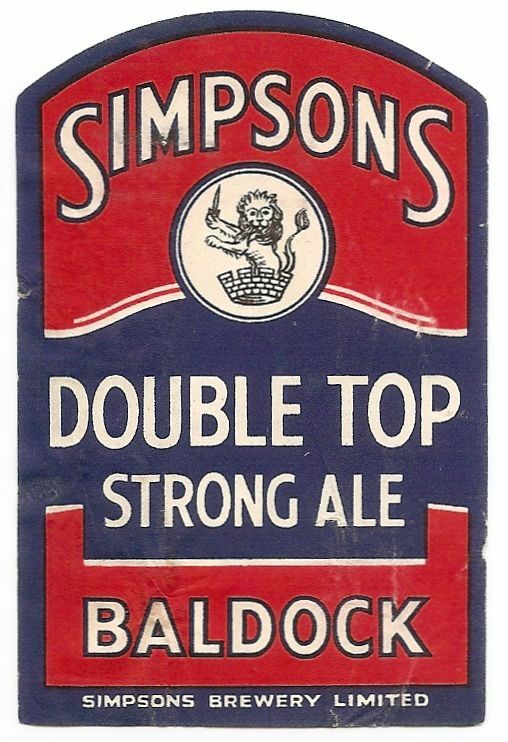 The Baldock brewery was founded in 1730. 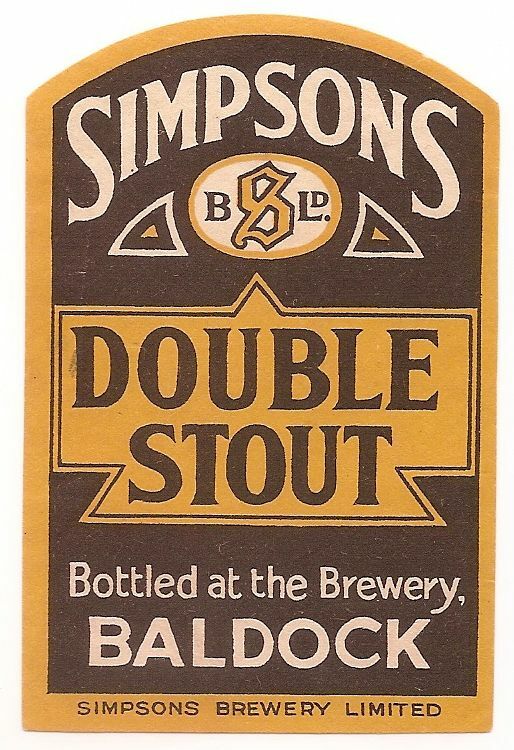 Joseph & Thomas Simpson, who were related to the Phillips family of the Royston brewery, bought the brewery in 1853. 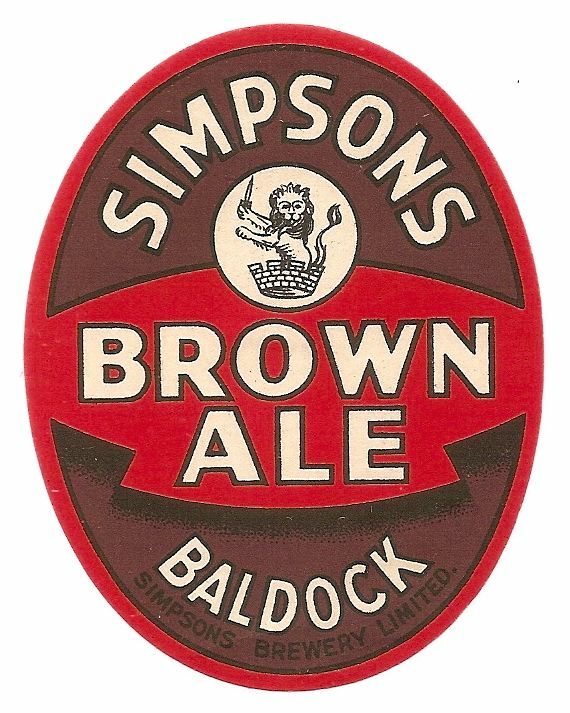 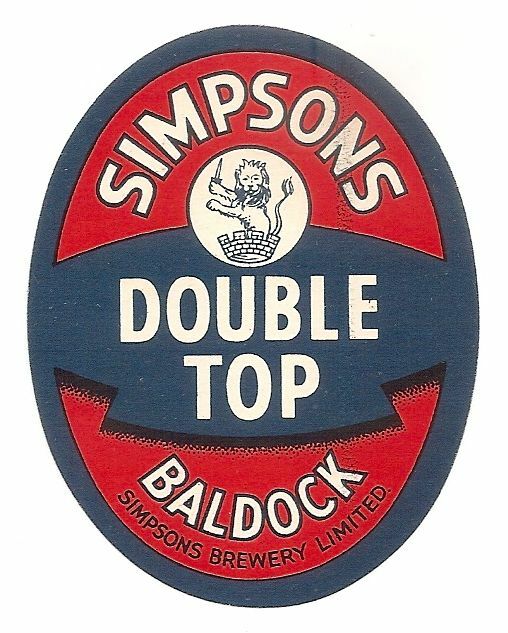 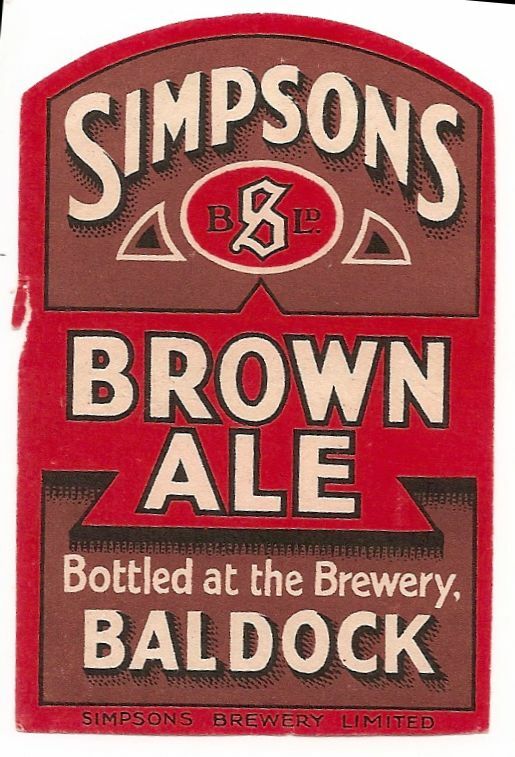 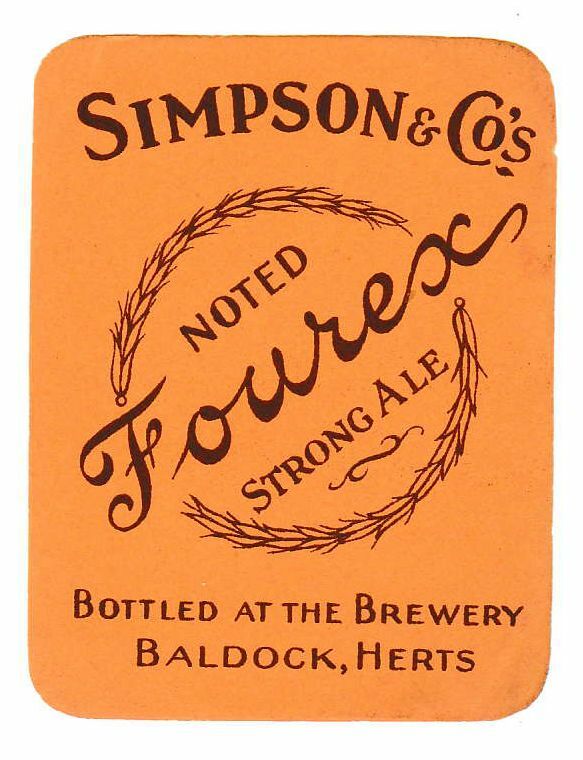 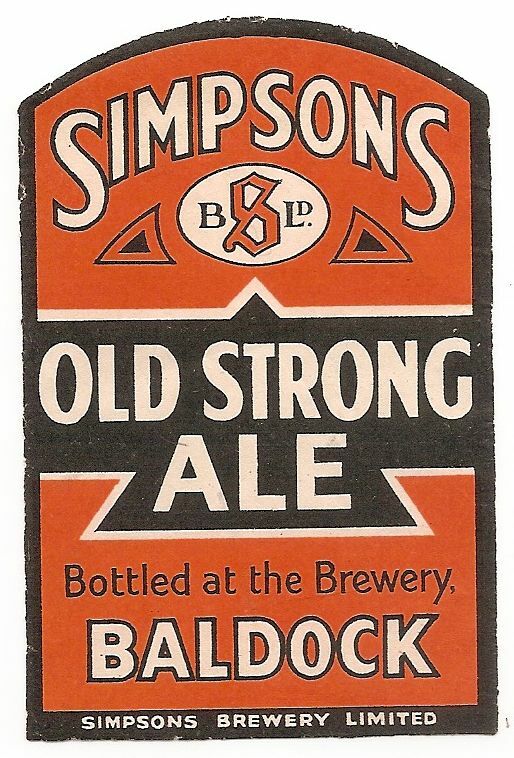 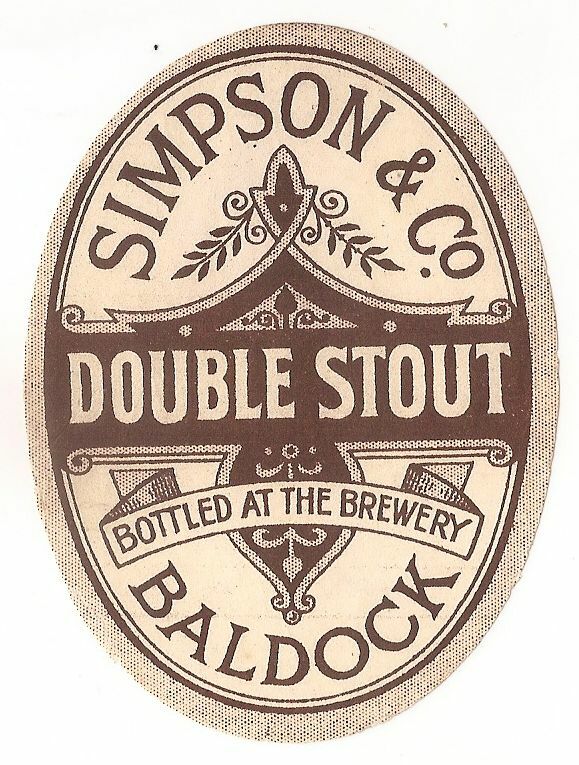 It was first registered as Simpson’s Brewery Ltd in 1935. 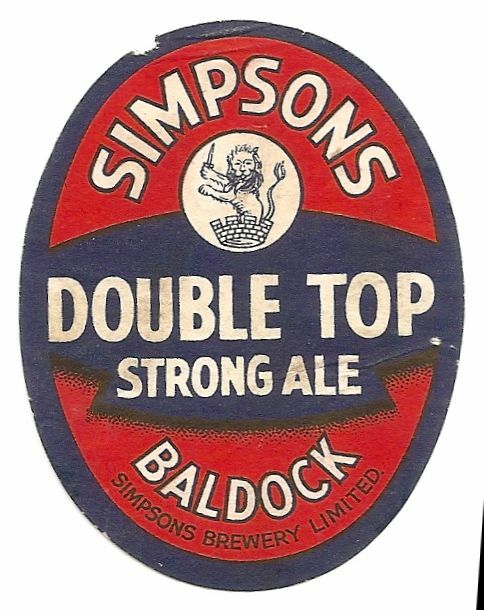 Sold to Greene King in 1954 to avoid death duties, closed 1965 and demolished in 1968. 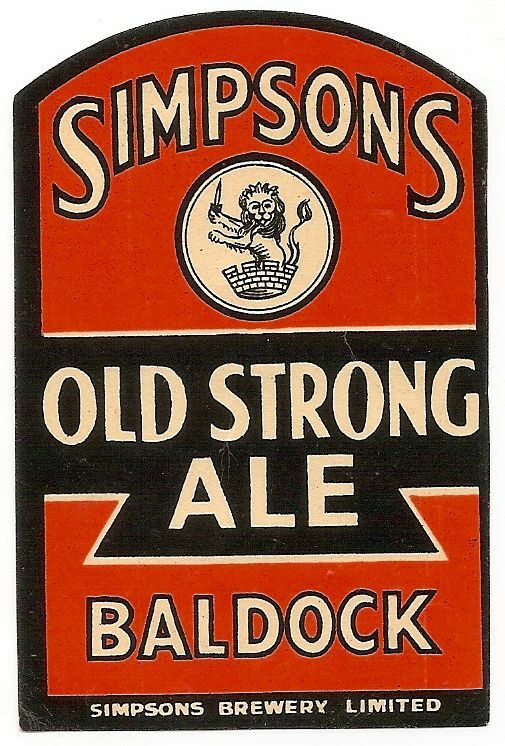 It would be really good if someone could let us know the date when the lion & crown trademark was registered. 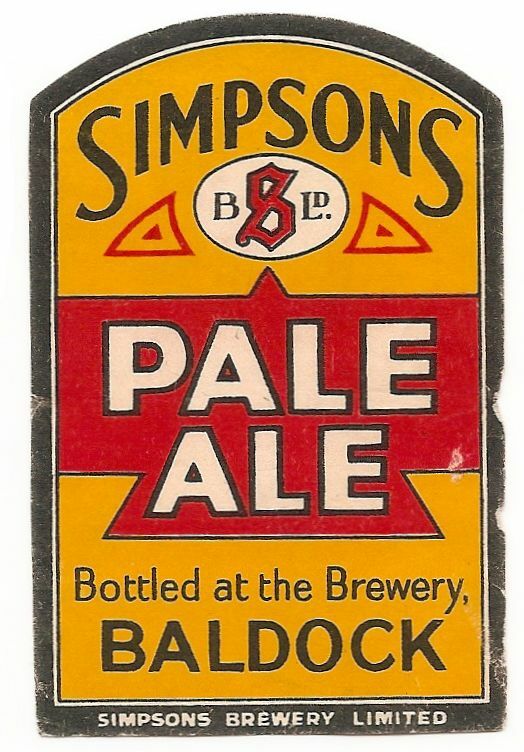 That would sort the dating of the labels.